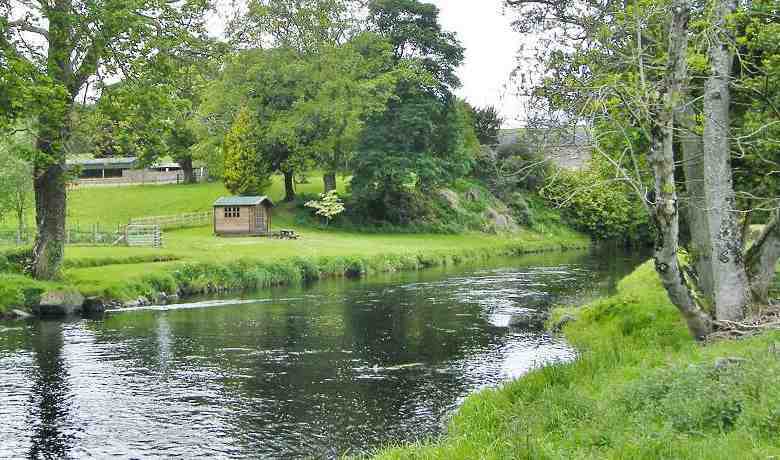 The River Doon District Salmon Fishery Board manages the protection, enhancement and conservation of the Atlantic salmon and sea trout stocks in the River Doon. It also has a duty to ensure the general protection and enhancement of the fishery. Police the purchase and sale of illegally caught and unseasonable fish. Ensure fish passage over obstructions to migrations. Protect juvenile fish and spawning redds. Reverse the trend in the decline of adult Atlantic salmon by implementing policies that safeguard and enhance the natural spawning stock. Conduct habitat, population and migration assessments to guide management strategies. Encourage good conservation policies to stop over exploitation of salmon. Conserve and establish sustainable fisheries for the River Doon.